Walla Walla is a hidden gem in the state of Washington if you have never been, or even if you have. 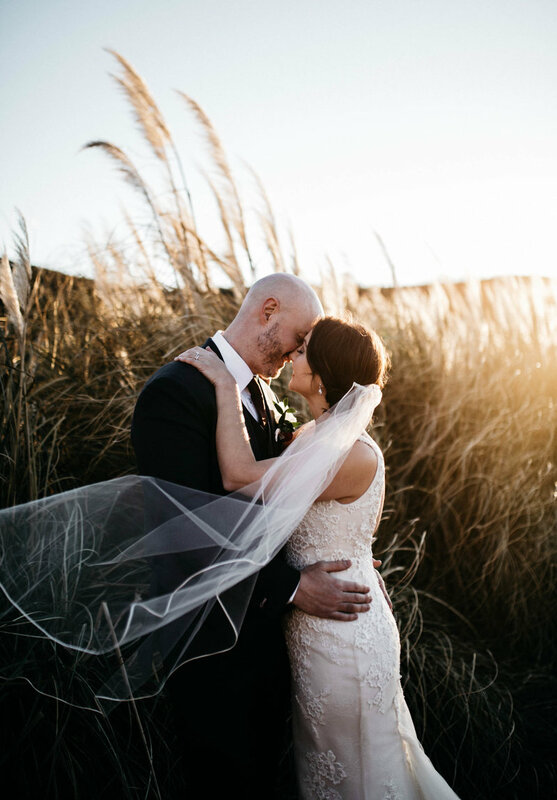 My best friend lives there and I have always wanted to do a Walla Walla Wedding inspired shoot in the rich, green, wheat fields to showcase the beauty the eastern side of the state holds. Washington has an array of terrain, but it seems as though we are more well-known for our mountains and forest greenery- which is amazing indeed. However, the eastern side of the state has amazing landscape too!! In the spring, the wheat fields have such a rich, dominant, green tone that just overtakes the hills out in the country of Walla Walla. It is simply beautiful. My inspiration for this shoot was strictly based off the location. I loved how the wheat fields gave off a prairie vibe and I took that vision and ran with it. Being that we were in the middle of a wheat field I wanted it to be a very intimate setting with vintage decor and a very neutral palate with hints of color in between. Ultimately, I wanted to keep things very simple and elegant. Simplicity goes a long way in all aspects and so why not in your wedding details. I was very fortunate to have worked with a great team of vendors for this Walla Walla wedding inspiration. Like always we ran into a big hiccup for this shoot because the dress didn’t arrive in time. Luckily I am a part of a great community and another photographer loaned this amazing (simple + elegant) dress that she found at a thrift store! What?!?! I couldn’t even believe it because it is seriously SO amazing! Also very exciting to have found out this will be featured in the first print edition of Apple Brides which will be released very soon! You can find the vendors below.